I have shared a couple of biscuit recipes both in the ebook and here on GF Mixes, but they are for biscuits with things like sausage, pepperoni, and cheese mixed into them. 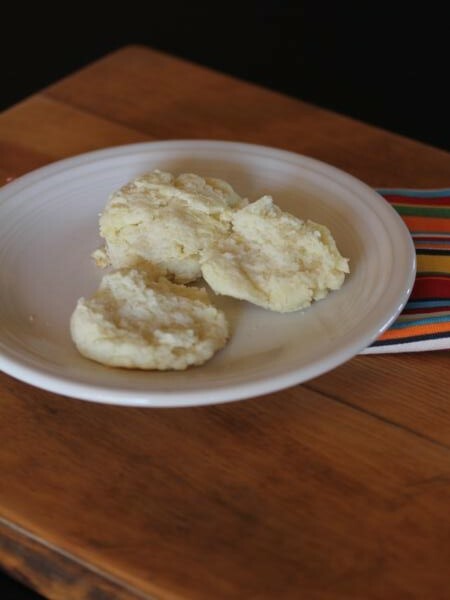 Several of you have requested a basic biscuit recipe, and although I have made them many times using my homemade baking mix, I have never shared a plain basic biscuit recipe with you. Today I am fixing that and am sharing the recipe. This is the same basic recipe as my other biscuits, but without the add ins. For gluten free biscuits I have found drop biscuits easiest. They are not quite the same, but it works well because gluten free dough tends to be stickier and a little harder to work with since it is missing the gluten. If you prefer a rolled out and cut biscuit, just pat this dough out on a surface that is dusting with baking mix, or other gf flour, and then cut and bake like you would a regular biscuit. 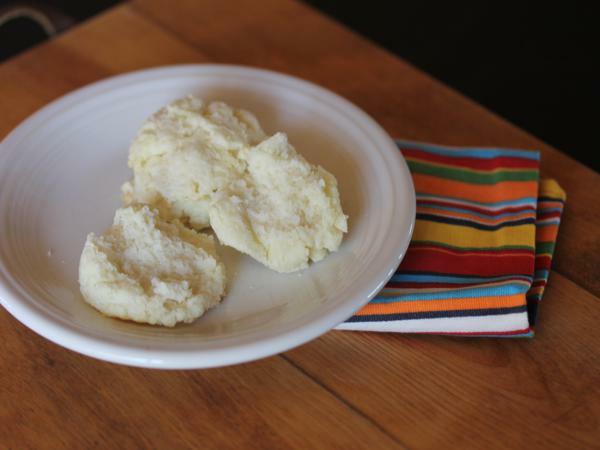 These gluten free biscuits are perfect with my gluten free sausage gravy. 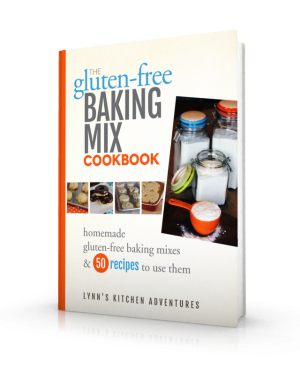 In a bowl combine gluten free baking mix and buttermilk. Drop by spoonfuls onto greased cookie sheet. This makes about 10 biscuits. This post linked to Gluten Free Wednesdays.